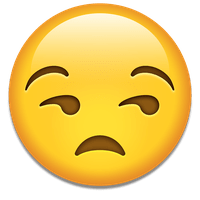 Knowledge Base Home Image Gallery How do I get the URL for an image in my Image Gallery? 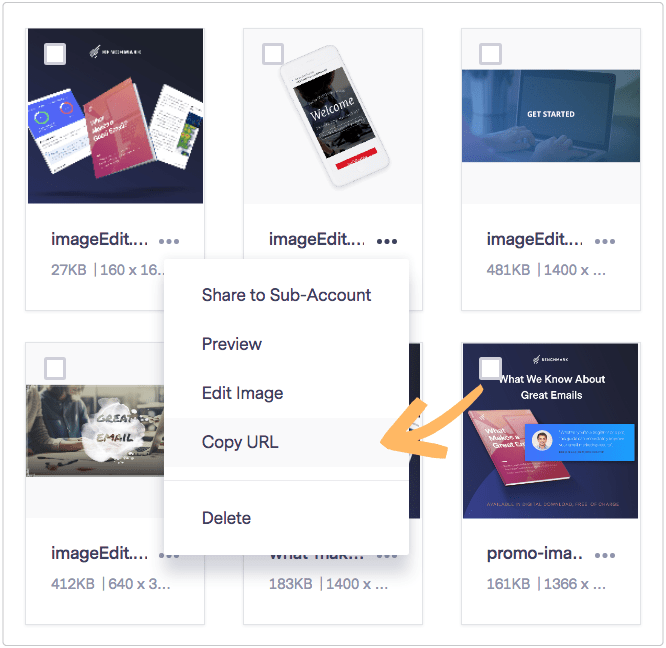 Click on the Image Gallery option from your user menu. Click on the image you want the URL for. Then, click the More options icon and select Copy URL. You also can click on Preview, and get the URL from the direction bar. 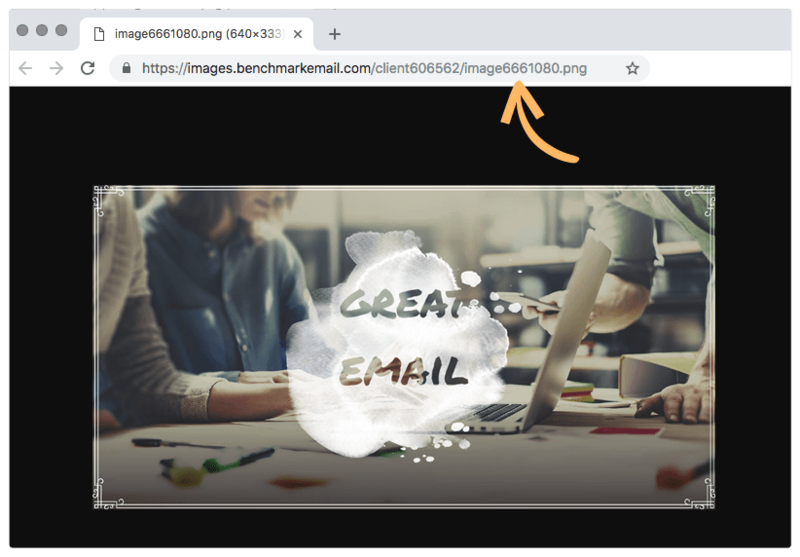 If you need to get the image URL for an image outside of Benchmark Email click here to find out how. 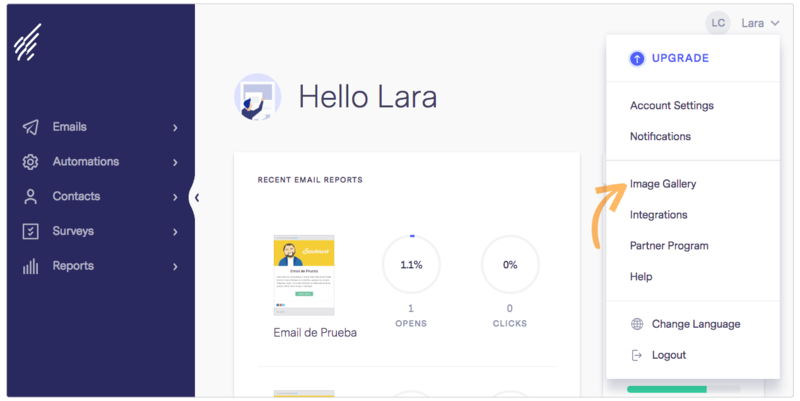 If you have more questions about images or email content contact our support team via Email, LiveChat or phone.